Android Device Archives | Androidability | Android tips, tricks, and technology for better ability. Did you accidentally delete a whole folder of photos from your Android phone? Are you looking for a way to undo it all? Well, you’re in luck. Follow the steps below and you’ll have access to access your precious pictures in no time. No folder is safe from deletion. 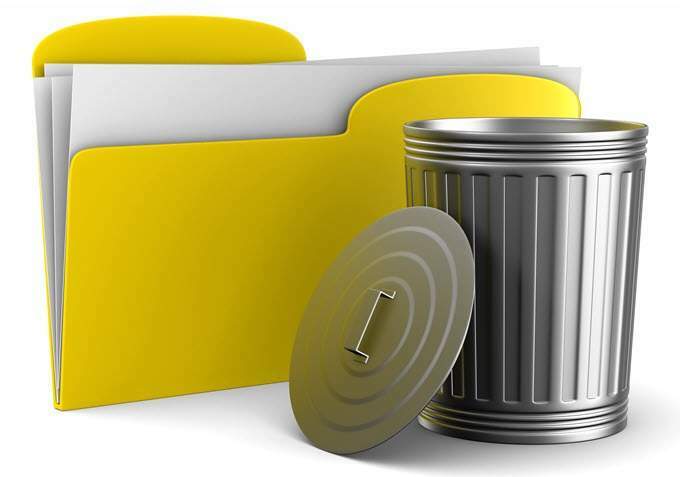 You can accidentally erase any type of content – be it images, videos, PDFs, etc. without notice. It’s not always the user’s fault though. You can lose folders from corrupt SD cards or unexpectedly crashing phones. Fortunately, modern devices have built-in features that enable data recovery. That means there are ways to recover lost files you might otherwise think are deleted forever. Tap Menu > Settings. Go to Advanced. 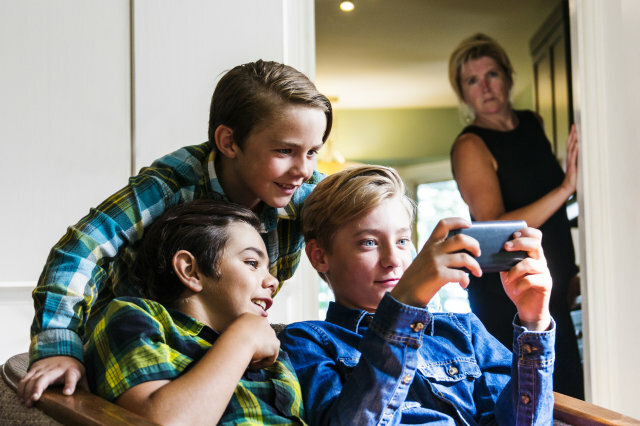 For kids, apps are how they use the phone, and App Control gives parents the confidence of knowing that their kids are using only the apps they should, whether they’re in front of the TV, on the bus or in their bedrooms. 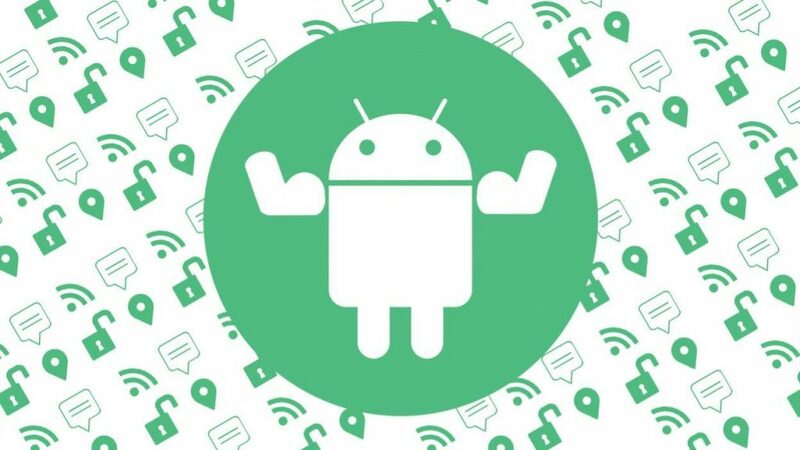 App Control is part of the Family Rules feature that and is now available for Android devices in our SuperSafe internet security product. These tools allow you to set healthy boundaries that provide for your children’s well-being while allowing them to enjoy the good stuff online as well. In other words, it helps you parent your kids online in the same way you do in the real world. The Family Rules setup wizard guides you through setting up App Control on your child’s Android. You can decide how you want SuperSafe to treat new apps and choose if you want to set limits on apps that they have already installed. “Allowed” applications have no restrictions, “Blocked” applications are never allowed to be accessed and “Time-Limited” applications are restricted within the total time limits you assign with your child. The goal of Family Rules is to include the child in the process of setting limits so they understand how those limits expand with time and good behavior. It’s very likely that you’re reading this article on an Android phone since Android runs on most of the smartphones in the world. If that’s the case, you’re holding a powerful tool in your hand. But Android doesn’t always make it easy for users to unlock its full potential. Smartphone manufacturers can, after all, reconfigure their operating systems however they want or equip them with additional software. That’s why Android user interfaces don’t always look the same. Whereas Apple does its best to make sure that every iPhone is running the latest version of iOS, 70 percent of Android users are still using Android 6 (Marshmallow) or older. The latest version of the operating system, Android 8 (Oreo), was released in 2017. 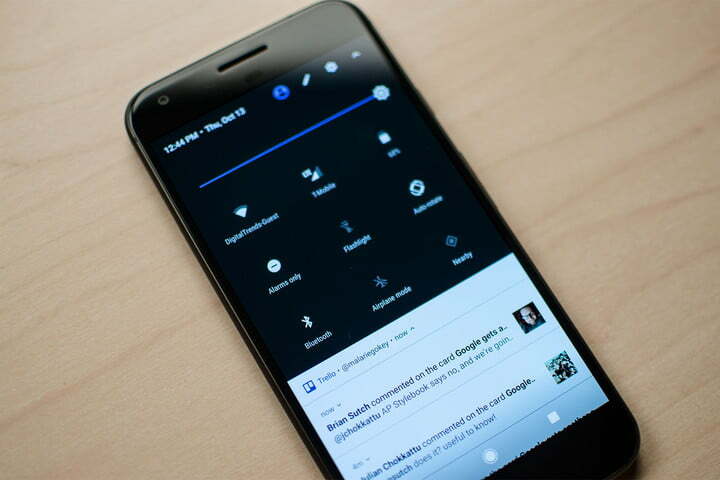 That’s why we’re going to show you some tips that will help you get the most out of your Android, even if you don’t have the latest Android device. The developer mode is a sort of cheat code for your phone, but the interface is hidden from normal users. To activate it, you have to go into Settings/About Phone and tap “Build Number” seven times. Only then will you see the hidden settings. With developer mode, you’re able to change the user interface. For example, you can reconfigure your phone to grayscale, meaning everything on the screen will be displayed in black and white. The theory is that stripping the colors from your apps will make you less tempted to check them obsessively. The Center for Humane Technology promotes grayscale for a more mindful use of social media. You can also turn off animations in developer mode. Android always uses fragments of a second to fade windows in and out. It might look nice, but it also takes time. You can change this under: Developer options, Window animation scale, Transition animation scale and Animator duration scale. For whatever reason, you’ve had to reset your Android device to factory defaults. You don’t want to go through the process of re-installing and configuring all of those apps manually, so what do you do? Fortunately, the Android developers have made it pretty easy to restore that device from a backup. This, of course, does come with a caveat. As of now, Google only retains a single backup of your device, which means you’re only able to restore to that point in time (most likely the last time you used the device). 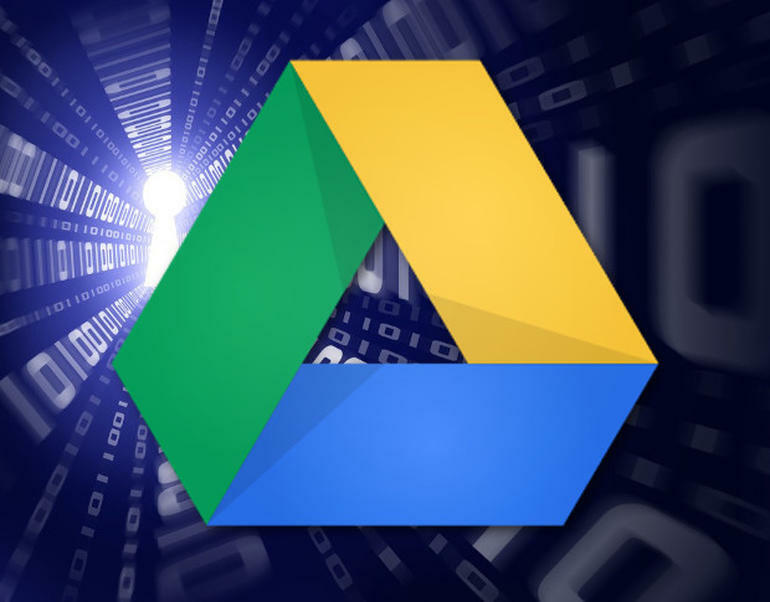 If Google made it possible for users to download their backups, one could download a backup at a point in time when the device was exactly how you wanted it, and when something goes wrong you could delete the most recent backup, upload the working backup, and restore from the newly uploaded backup. Unfortunately, that’s not an option. Are you listening, Google? This means you must work from within the limited constraints of the Android backup and restore system. But how do you do this? Let me show you. Android is an open source operating system. This sometimes makes it a little tough to determine the fake apps from the genuine ones. There are over two million games and apps on the official app store, third-party app stores and on sites as APK files. 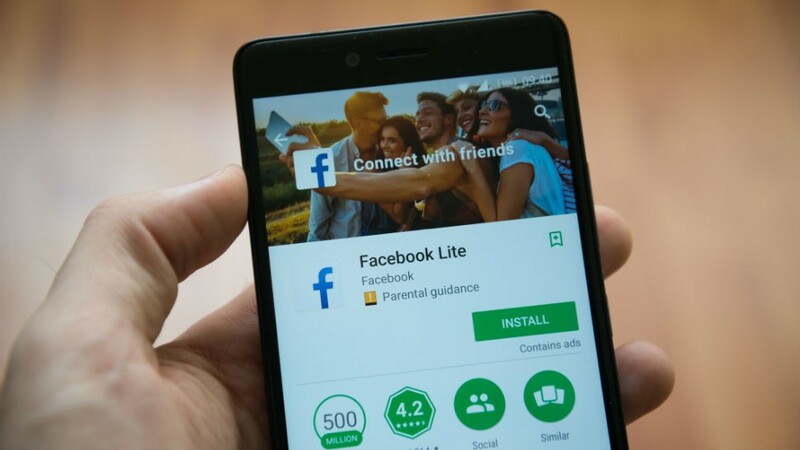 In such a situation, it is quite important to exercise caution in choosing an app and its compatibility with your device. 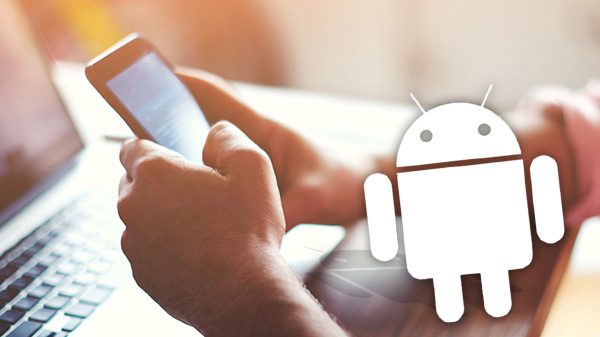 We present the tips to safely download games to your Android device in this post. The Android games have ceased to be what they used to be in the past. With the screen sizes of the devices increasing, they have now been equivalent the console games in their portfolio and capabilities. So much so that days are not far away that we will be using the best gaming mouse for playing the games on an Android. This popularity has given rise to duplicates and look-alikes as well. There are several fake apps that consist of malware or spyware. From that perspective, following a few precautions while downloading games would be advisable. It would be advisable to check the source of your Android apps. The most reliable option would be Google Play Store which is the official app store for Android. You may also check out the Amazon App Store if available in your region. 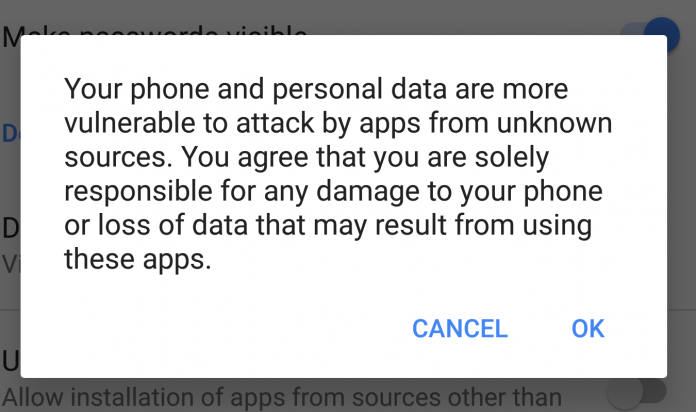 The Google Play Store has recently included an added security feature to check the apps if they have any malware. Apart from Google Play Store, the only reliable option from third-party sources would be Amazon App store. Amazon has been one of the most accountable app stores since long. Android being an open source operating system, it has you several independent third-party app stores. Please note that not all these can be genuine. In fact, we would advise you against using any of these app stores for downloading games onto your device. You should be beware of these third-party app stores. More so when the app store offers you paid apps for free. Maybe the apps available through the store have malware. Ensure caution if you really have to use any of those app stores.